There’s no point in wearing two gadgets when you can wear one! 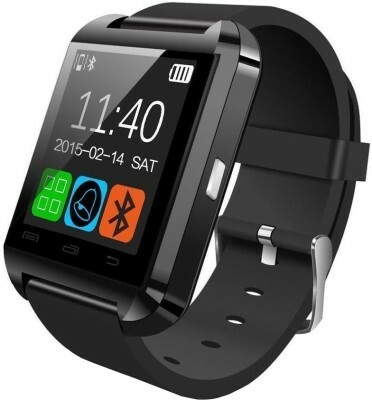 Ditch your fitness band and watch for this Bingo U8 smartwatch. Get this and manage your calls, texts and keep a track of your fitness right from your wrist. This smartwatch also boasts of great looks and brilliant performance.